ICLEI USA and 350.org are taking a U.S. People’s Delegation to COP23, the 2017 Conference of the Parties organized under the UNFCCC. Below is a message from delegate Justin Marquez from El Cerrito, CA. COP 23 will take place in Bonn, Germany, from November 6-17, 2017 — you can support Justin’s role at the climate talks here. In December 2015, representatives of 194 nations convened in Paris under the United Nations Framework Convention on Climate Change (UNFCCC), and adopted the Paris Climate Accord, which outlines the international strategy for climate change mitigation and adaptation. This marked the most comprehensive and collaborative climate change agreement to date, setting the stage for significant greenhouse gas (GHG) emissions reductions and innovative climate adaptation planning. It signaled massive investment and public-private cooperation in advancing clean energy technology and policy, and demonstrated the ability of our world leaders to come together and take meaningful action in the fight against climate change. Then, in June 2017, President Trump announced his intention to withdraw from the Paris Climate Accord. With our President definitively breaking the U.S.’s promise to do its part in reducing GHG emissions, we need to demonstrate to the rest of the world that we, as Americans, are still in. In partnership with 350.org, ICLEI USA is bringing a U.S. People’s Delegation to the UNFCC’s 23rd Conference of the Parties (COP23) this November to amplify the voices of the individuals and communities that inspire local leaders to act. I am writing today, as a U.S. People’s Delegate, asking for your help in getting myself and the six delegates to Bonn, Germany. It was January 2013, in a crowded lecture hall in Evanston, IL, when I first understood the meaning of climate change. I was a freshman at Northwestern University, taking a sociology class called “Environment and Society,” thinking that it would be an easy distribution requirement course. Far from that, the class delved deep into the history, economics, and implications of human-produced greenhouse gas emissions and the devastating effects of climate change here and around the world. I learned about the ominous and catastrophic predictions of global warming if we did not curb our GHG emissions and stop the global warming trend. While other students left that class feeling dismayed and overwhelmed, it was in that class where I heard my call to action to fight climate change and advocate for clean, renewable energy solutions. For the rest of my college career, I took every opportunity I could to realize that call to action. In the spring of 2013, I declared a major in economics, a minor in environmental policy and culture, and a certificate in sustainable energy. In summer of 2014, I was selected to study abroad in China to learn about Chinese energy technology and policy as a Wanxiang Fellow. And in the fall of 2015 I had the honor of participating in a roundtable discussion with then-EPA administrator Gina McCarthy during a visit to Northwestern and had the opportunity to hear about the merits and challenges facing President Obama’s Clean Power Plan. After graduating, I wanted to start my professional career with direct climate action experience. So, I moved to California for a CivicSpark AmeriCorps Fellowship with the city of El Cerrito. 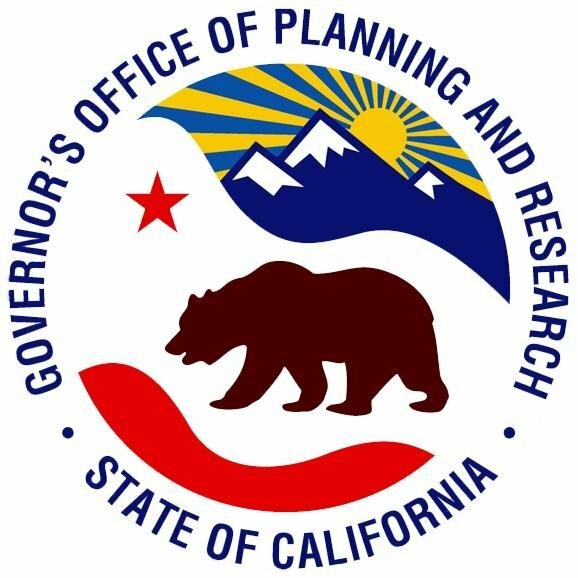 As a CivicSpark Fellow, I managed various municipal projects surrounding climate action plan (CAP) implementation, including a GHG inventory, analyzing the different sectors of GHG emissions and totaling the GHG emissions. In my service year, I’ve seen that no matter the direction of policymakers at the federal level, local governments continue to lead the fight against climate change. I know that local governments can be decisive, action-oriented, and responsive to the community they serve, and that’s needed now more than ever when it comes to taking meaningful climate action. Now, I join ICLEI and 350’s U.S. People’s Delegation to share my experience with other environmental leaders in Bonn. COP23 is the summit during which world leaders will decide how a global climate action partnership will endure, with or without U.S. federal support. Joining me in this delegation are fellow local government leaders and environmental justice activists from across the country, who are each committed to the meaningful climate action of the Paris Climate Accord, and are enacting that change in their own communities. It is critical now more than ever that a diverse and passionate delegation of grassroots U.S. representatives is present at COP23 to carry the message of commitment to climate action by U.S. citizens. It’s challenging to remain positive with the imminent and looming threat of climate change and the seeming inaction of our federal government. But I see our local governments across the nation enacting climate action policy. I see people of my generation innovating renewable energy technologies, advocating for climate justice, and organizing their communities to be resilient, and this gives me hope that I hold onto. I am joining the U.S. People’s Delegation as a young leader in local government because I have witnessed and contributed to meaningful climate action in my community and I’m excited to learn how other communities are rallying together and fighting climate change around the world. I am a young and impassioned leader, forging a career fighting climate change, and as a member of the U.S. People’s Delegation, I can continue that fight. Justin Marquez is a member of the ICLEI USA-350.org U.S. People’s Delegation to COP 23. 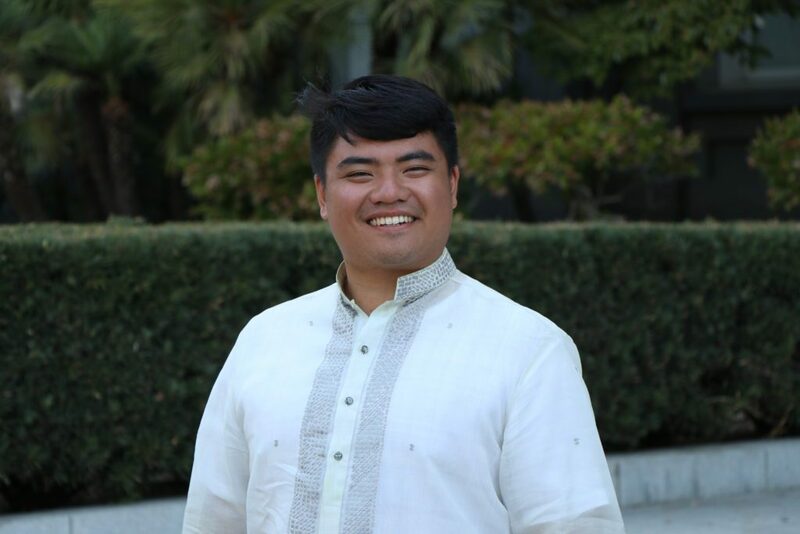 As a CivicSpark AmeriCorps Fellow, Justin worked for the City of El Cerrito, CA, on greenhouse gas inventorying, climate action plan implementation, and LED street lighting. When he discovered that El Cerrito’s greatest emissions reduction opportunity would be utilizing more renewable energy sources, the city joined a community-choice aggregator to source 50% of its electricity from renewables.